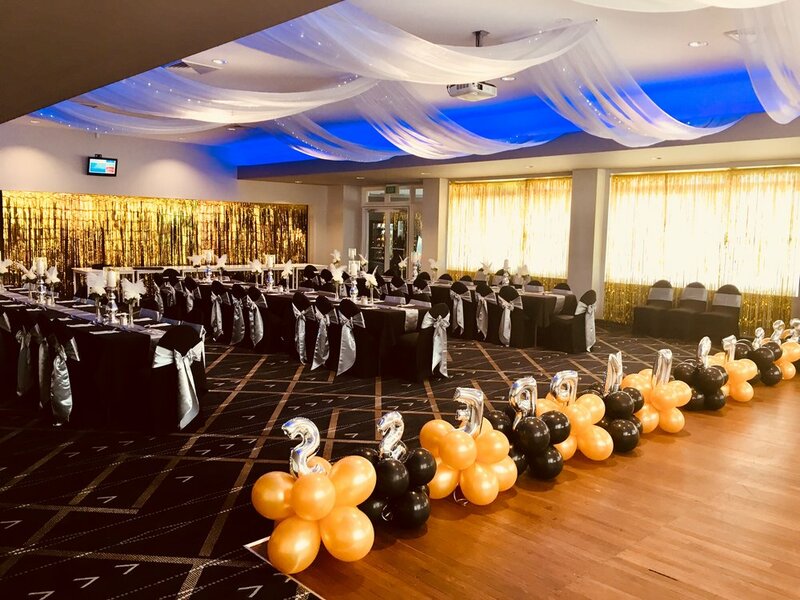 Springwood Country Club provides the perfect setting for your special day whether it’s a birthday, christening, family get-togethers, corporate dinner, charity trivia night or your special wedding day. The team at the club will ensure your function is a memorable one and a great success. Surrounded by our picturesque golf course the Fairway Function Room or our amazing deck provides the perfect setting. The Club has ample on-site parking and professional service and is equipped in every way to enhance your event. Our Executive Caterer and team can cater for your every need for up to 100-150 guests. We can assist you with the coordination of all your requirements and needs to make your function or your Wedding Day a memorable one. Menu options are available upon request, please contact the office to assist you with your special event. Celebrate your reception overlooking our beautiful course with its breathtaking mountain backdrop. Our chef will be happy to be consulted to develop a menu to suit your taste and budget. Then have your photos taken on our beautiful course with its tree lined fairways. 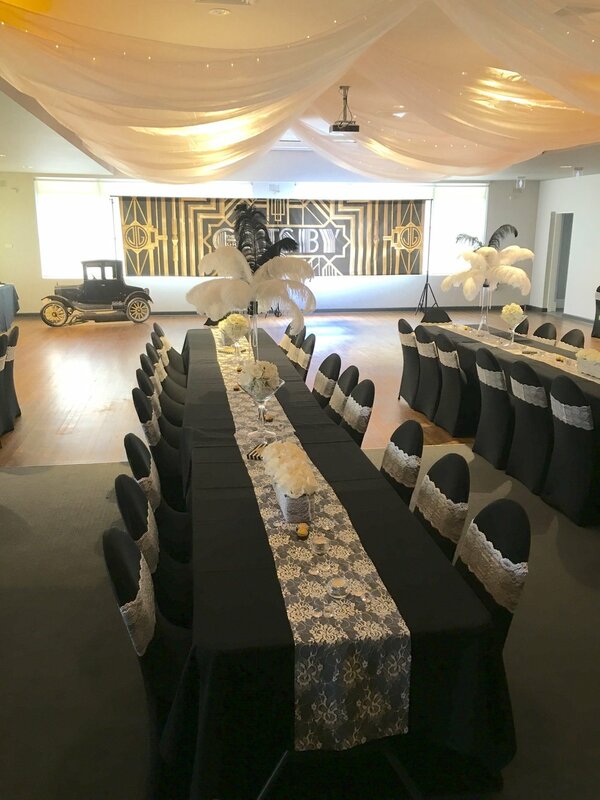 Why not hold your Birthday Party at Springwood Country Club? Your Birthday is an important occasion and deserves to be a special treat in a safe and inviting environment. Your party guests will be delighted with the food laid on by The Orchard Bistro, as well as the expert service from our experienced staff. So just relax and enjoy the evening. A beautiful, tranquil setting, conveniently located, offers the perfect place for family and friends to gather. Why not treat your staff the next time you are organising a corporate meeting to the tranquil surrounds of the Golf Club.